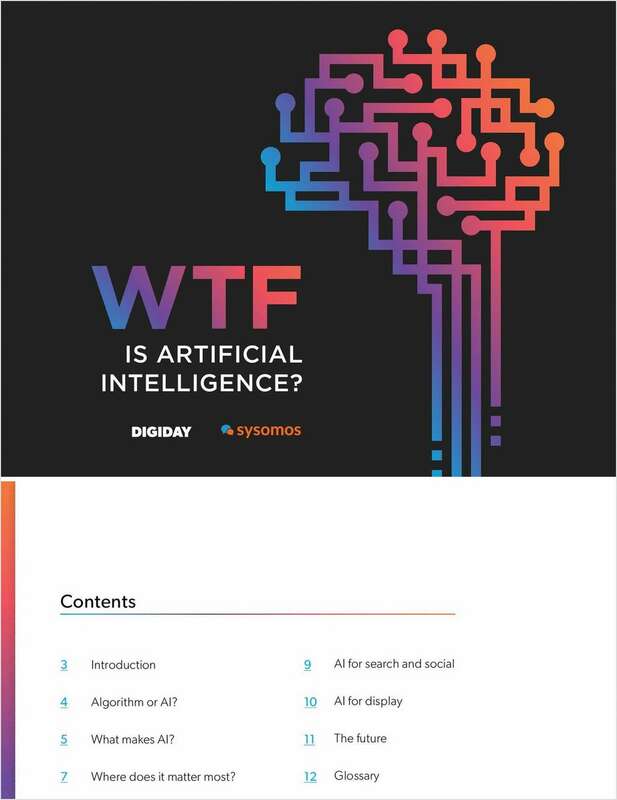 Free eBook: "WTF is Artificial Intelligence?" Artificial intelligence (AI) is changing the way marketers work, think and manage data. Thus making marketing the perfect catalyst for AI to develop and thrive. Through natural language processing, trend analysis, and predictive analytics, computers are able to perform more sophisticated, human-like tasks at scale.